A group of students from the Vosges region of France who we have been pen-pals with for the last two years visited our school on March 8th. 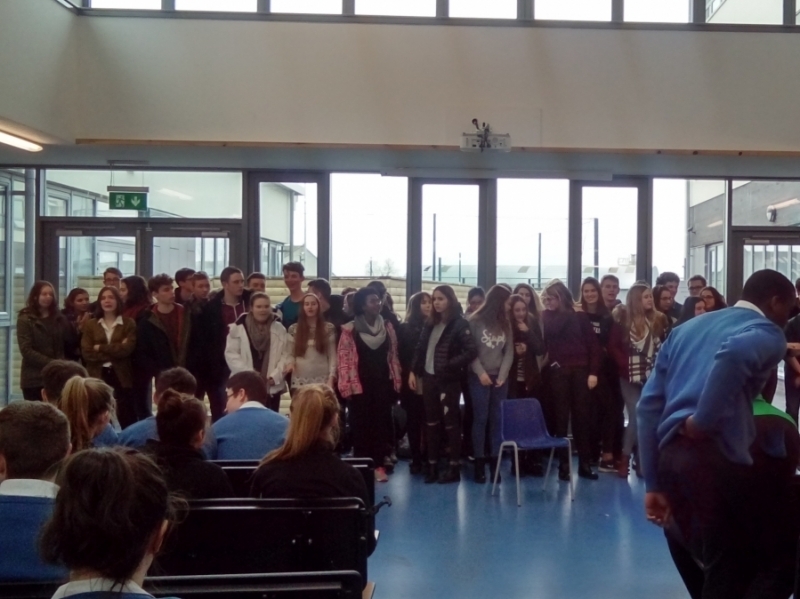 The Ty students organised this visit which included a tour, Irish dancing, Irish games and a concert. 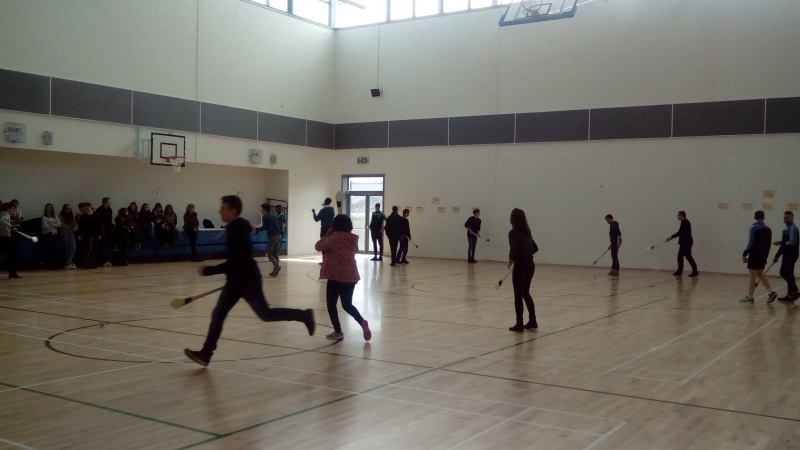 A great time was had by all and we are hoping that we will meet our pen-pals again - either in Balbriggan or in France!